Time for a quick formula finesse check. Let’s say you have a number in A1. 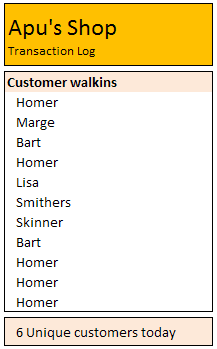 What formula can you use to find out if it has duplicate digits. 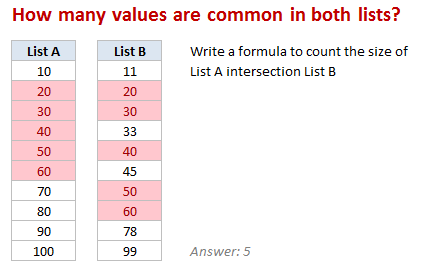 Go ahead and post your answers (formulas, VBA or M script) in the comments section. See above demo to understand the concept. Read more to learn how to do this. 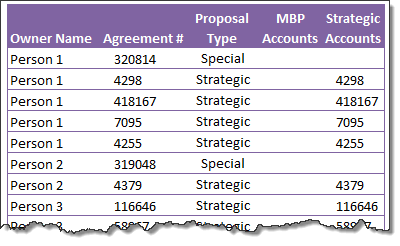 Assuming you have some numbers in a range B4:B10 as shown below, we can use MODE + COUNTIF formulas to check if there are any duplicate values in a list. I could barely sleep last night. Even though I came home, my heart was in that hospital room only. I got up at 5:30, and came to see my wife and kids by 7:30. 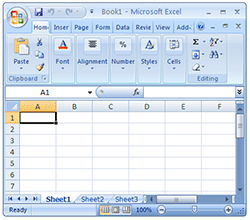 Now that they all are sleeping, I can quickly whip an excel post, to help you make twins, clones and duplicates. 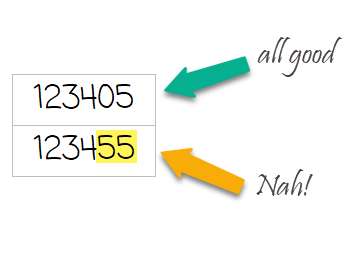 you can use the almighty SUMPRODUCT formula like this: SUMPRODUCT(1/COUNTIF(B5:B15,B5:B15)). Read the rest of this post to understand how the formula works. 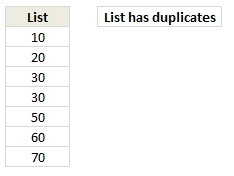 You can also find resources to work with duplicate values in excel. 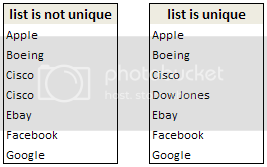 Use Excel Pivot tables to find and extract unique items in your data. This method is very fast and easily scalable.